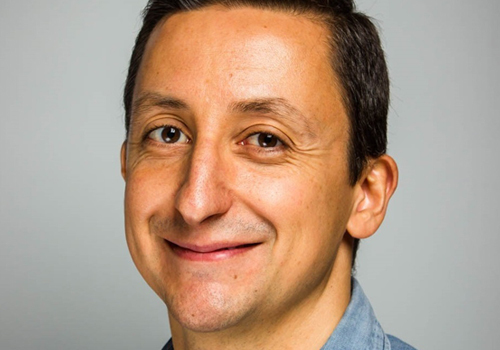 Manuel Pais is a DevOps and Delivery Consultant, focused on teams and flow. Manuel helps organizations adopt test automation and continuous delivery, as well as understand DevOps from both technical and human perspectives. Co-author of the book “Team Guide to Software Releasability”.